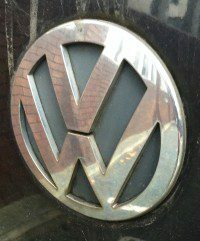 It was announced on 15 March that 300 institutional investors in Volkswagen have filed a multi-billion dollar suit against the carmaker for what they claim were breaches of its stock market duty in the emissions cheating scandal. The lawsuit claims damages of €3.3bn ($3.6bn), and is being brought by 278 investors from all over the world, including German insurers and US pension fund Calpers. Martin Winterkorn, the global chief executive of VW, resigned in September 2015 in the aftermath of the scandal, which wiped billions of euros off VW’s market value and left the company facing fines of as much as $20bn and a criminal investigation by the US Department of Justice. Customers who bought cars on the basis of misleading information on performance and emissions are also facing difficulties in obtaining compensation. 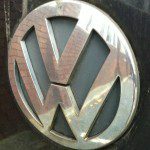 It would be sensible for VW to resolve these claims rather than incurring legal costs and the bad publicity continuing, but there is currently no sign of them using ADR to achieve this.